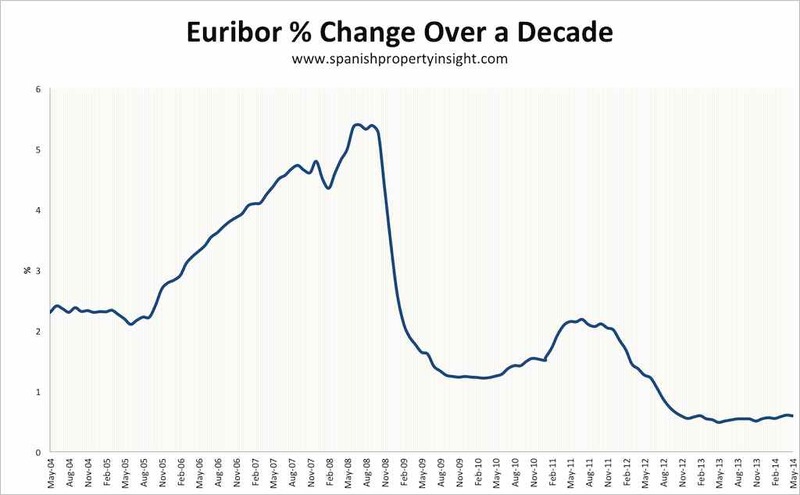 The 12-month Euribor interest rate typically used to calculate mortgage repayments in Spain ended May on an average of 0.592% for the month, down a fraction on April (0.604%), but up 22.3% compared to the same time last year. 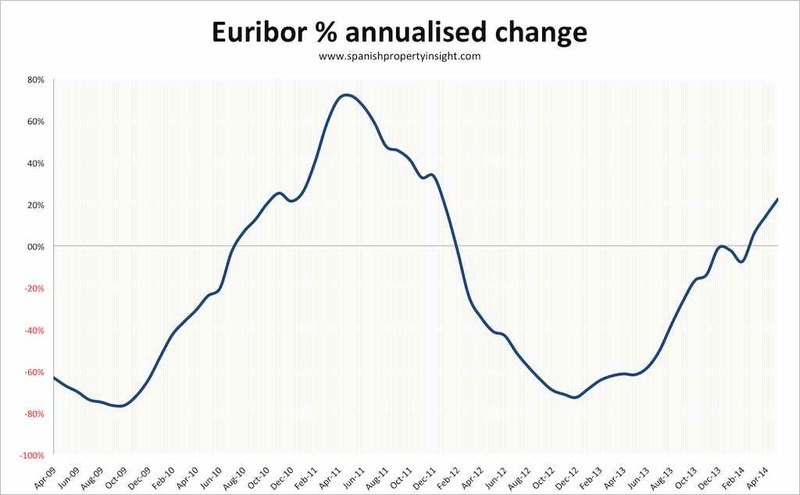 Despite the monthly decline in Euribor, mortgage payments will actually rise for borrowers on annually resetting mortgages. Repayments on a loan of €200,000 for 25 years would go up by around €11 per month, or €132 per year. Residential mortgage lending volumes rose 2% in March to 16,625 new mortgages, the first rise in 46 months, according to the latest figures from the National Institute of Statistics, based on data from the Property Register. Average new mortgage values rose 5.6% to €102,397, taking overall mortgage lending up by 7.7% to 1.7 billion Euros. 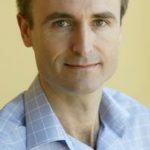 A return to normality for mortgage lending is a prerequisite for any recovery in the wider Spanish property market, which currently relies on cash buyers, foreign investors, and people buying bank repossessions because that’s the only way to get mortgage credit. However, the 2% March increase comes after a 33% decline in February, so it’s far too early to reach any conclusions whilst the figures are so volatile. Furthermore, the 2% increase could also be due to Easter falling in April this year, which meant more working days this March compared to last year.